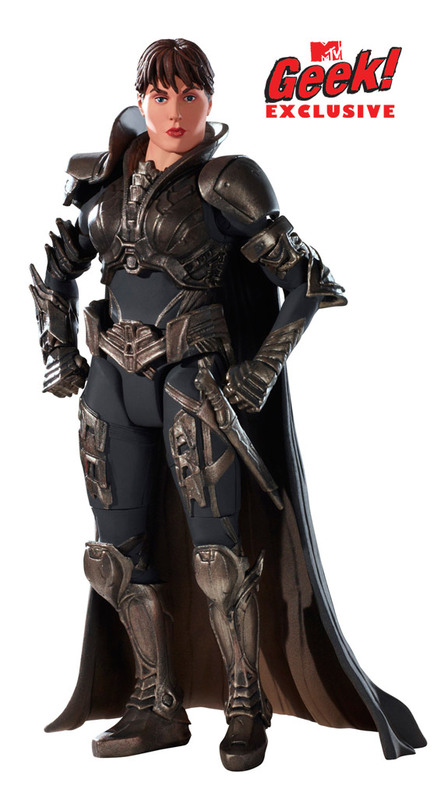 Antje Traue’s Villainous Faora Action Figure Revealed! 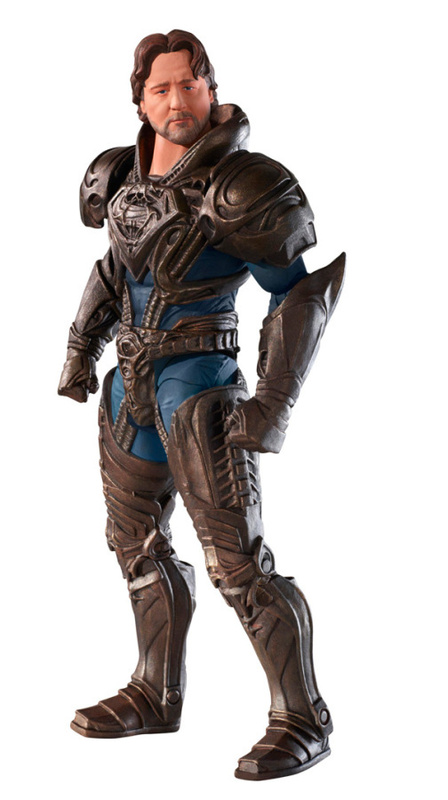 In anticipation of Zack Snyder’s Man of Steel, Warner Bros. Consumer Products (WBCP) has revealed the first wave of Mattel’s Movie Masters action figures, featuring the characters Superman, his Kryptonian father Jor-El and the villains General Zod and Faora. The much-anticipated Movie Masters line captures the accuracy and details of the film’s characters. 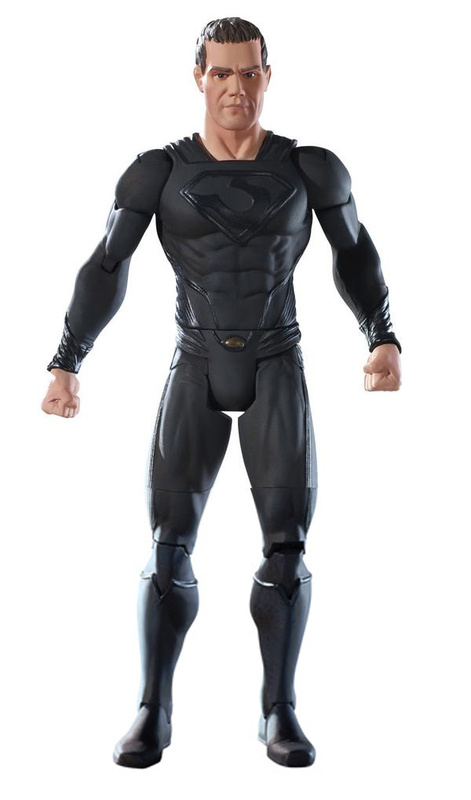 Mattel will also introduce Man of Steel QuickShots, a new way to play with Superman with elements of flight and strength incorporated into the toy. 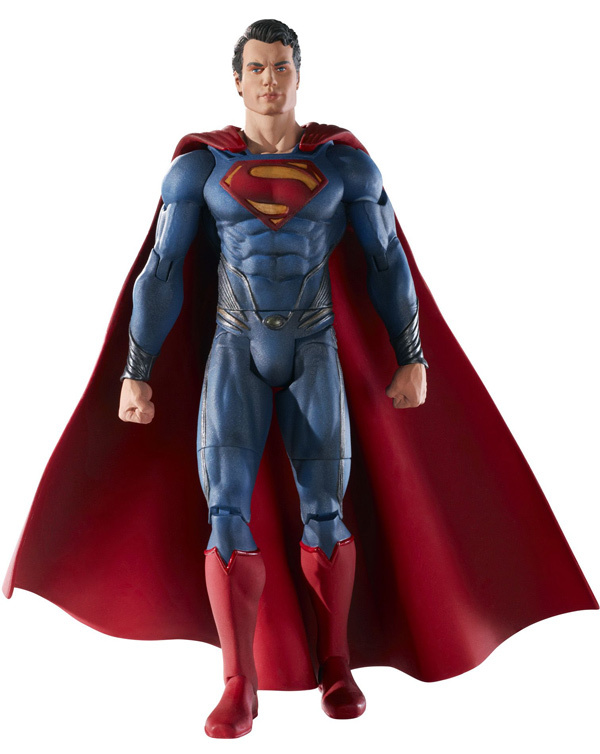 Also supporting Man of Steel are global licensees such as LEGO, with exciting construction sets inspired by memorable scenes from the film; and Rubie’s Costume Co. with a new line of Man of Steel-inspired costumes and accessories for both kid and adult fans. All figures are slated to hit shelves this spring for Toy Fair season, including the Nuremberg Toy Fair, which runs Jan. 30 through Feb. 4, and the New York Toy Fair, which runs Feb. 10-13. Man of Steel stars Henry Cavill in the role of Clark Kent/Superman, Amy Adams, Michael Shannon, Kevin Costner, Diane Lane, Laurence Fishburne, Antje Traue, Ayelet Zurer, Christopher Meloni and Russell Crowe. The film is slated for release in 3D, 2D, and IMAX beginning June 14, 2013 and will be distributed worldwide by Warner Bros. Pictures. You can view all the images below.